A sound design, the right equipment, and expert installation with courteous follow-up makes for seamless communications. Since 1987, AC&C has provided customers across the nation with quality products and services to keep their telecommunications operating at top speed. The look of AC&C has changed over the years, but our commitment to being the best in the industry hasn’t. 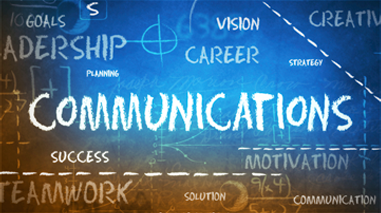 Communications solutions designed for you. We specialize in all aspects of creating custom IT infrastructures, including configuration of reliable data and/or telecommunications equipment, professional installation of your data and voice cabling system, and overall network security. Your system will be designed to fit your business needs using high-performance equipment from some of the world’s leading vendors, partnered with customer service that is second to none. Whether your project is as simple as the addition of a network drop or as complex as the design and installation of a complete data and telephone system for a national corporation, your solution is waiting at AC&C. Give us a call to find out how we can help you structure the ideal communications network to keep your operation working effectively.